Welcome to Ketki Wadi !!! 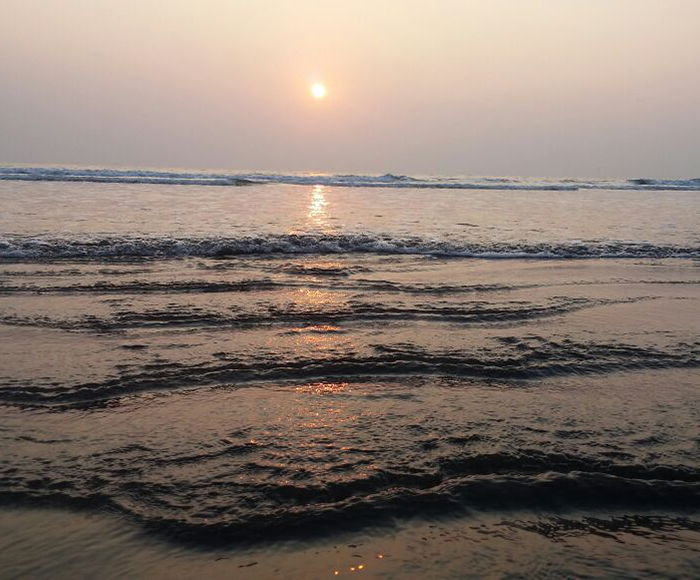 Enjoy a memorable vacation at Ketki Wadi Beach Resort. 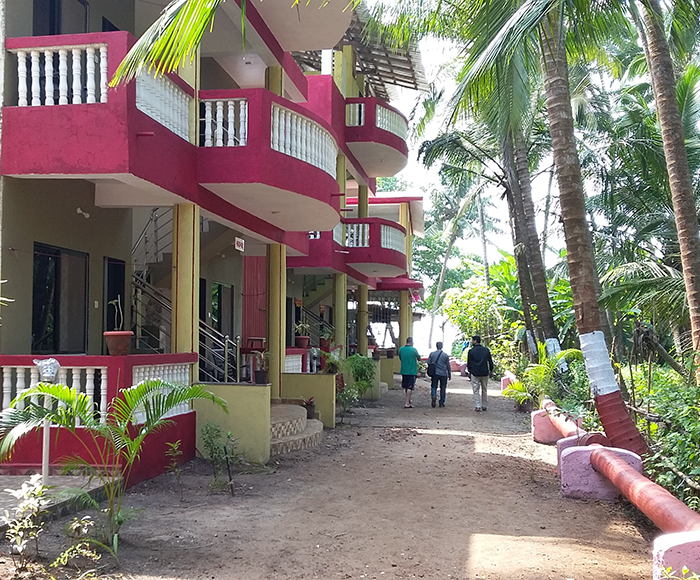 The Anjarle Beach – Ketki Wadi Resort is a full – service spanking new resort at Anjarle, Konkan hugging the shores of the Sea. Spread across 2 acres the ambience here is typically Konkani yet complimented with every modern convenience. Swaying coconut palms cast cool shadows over the resort. Rooms at Ketki Wadi offer stunning views of the sea and let in cool fragrant breeze that endlessly cares the shore of the Sea. With luxurious rooms for accommodation, we make you feel at home here. All the amenities are provided at its best . 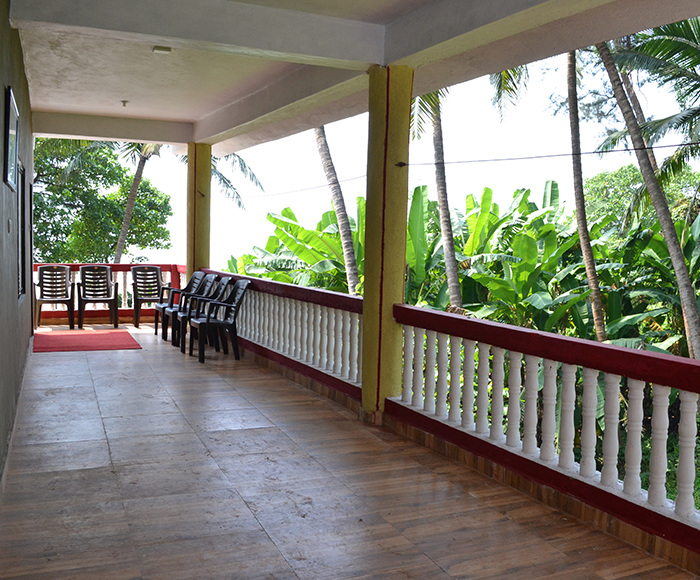 The Ketki Wadi Resort architecture showcases the traditional style of Konkan. Complimenting this are coconut & betelnut / Areca nut farms typical to large joint family households that once ruled this land, with large open spaces and strategically slung hammocks around. The cuisine includes both veg and non-veg dishes with an ample of varieties in mouth watering fish dishes. The proper Konkani food is something you might not want to miss here. 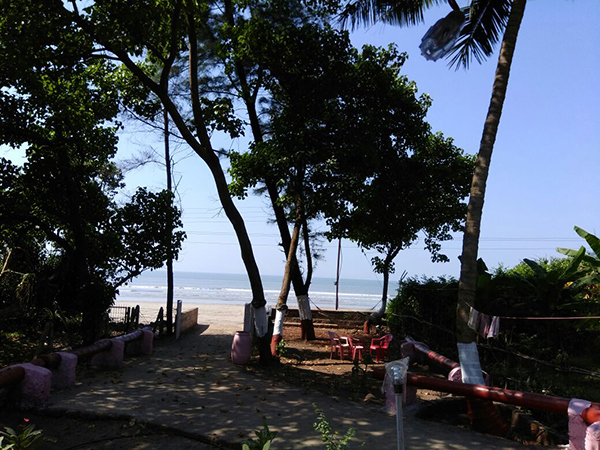 The Anjarle Beach – Ketki Beach Resort is indeed an oasis that offers you an idyllic setting to relish the bounties of this hinterland.